Free International Calling with WeChat. 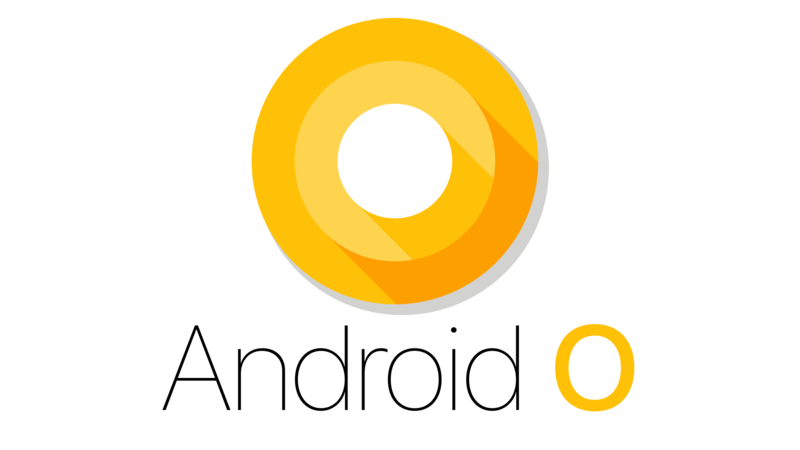 Ever wondered how to make international calls totally free of cost. Yes it is possible with the new WeChat app. 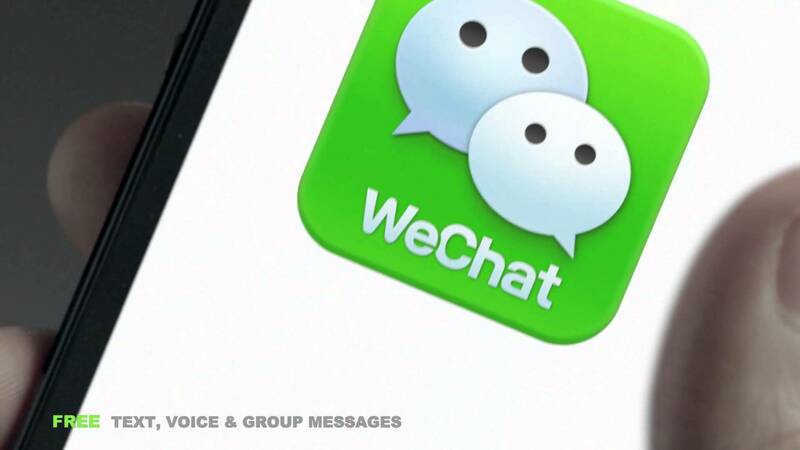 The latest WeChat app offers free international calling for your mobile app. This is not like other traditional internet calling. 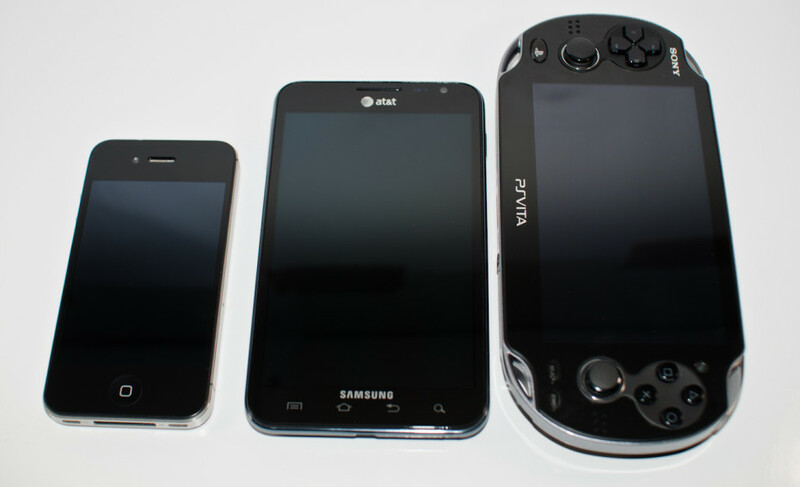 This is way far from others. 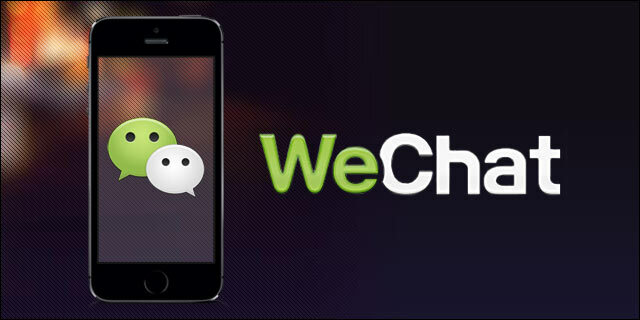 WeChat has taken web calling into next level by offering International calling to any mobile or landline. Yes, the other user need not log into WeChat or no need to have WeChat. 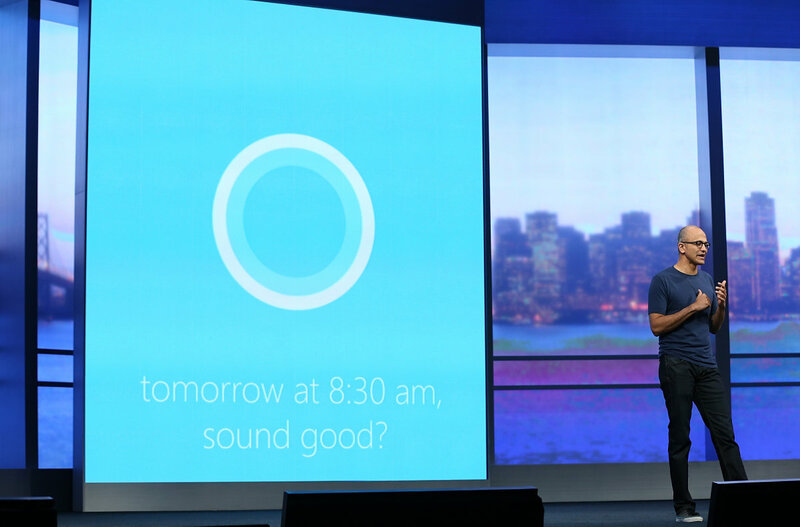 The call lands as a normal call and doesn’t cost you anything except your Internet data. We have tested the app for quiet few days and felt very useful. 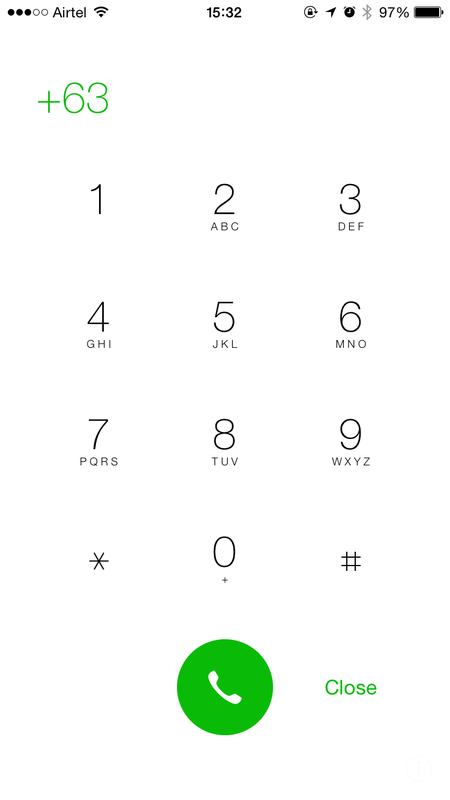 The call clarity is just like normal call and doesn’t feel like making a web call. 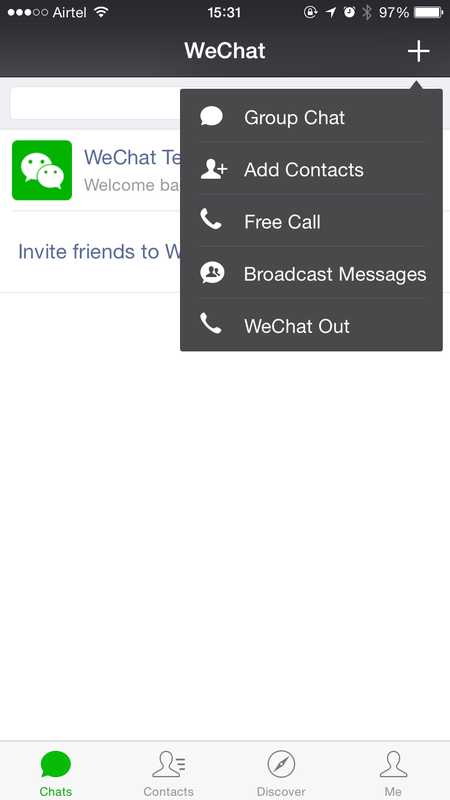 Launch WeChat and log into your account and navigate to Chat page and click on WeChat Out to avail this feature. 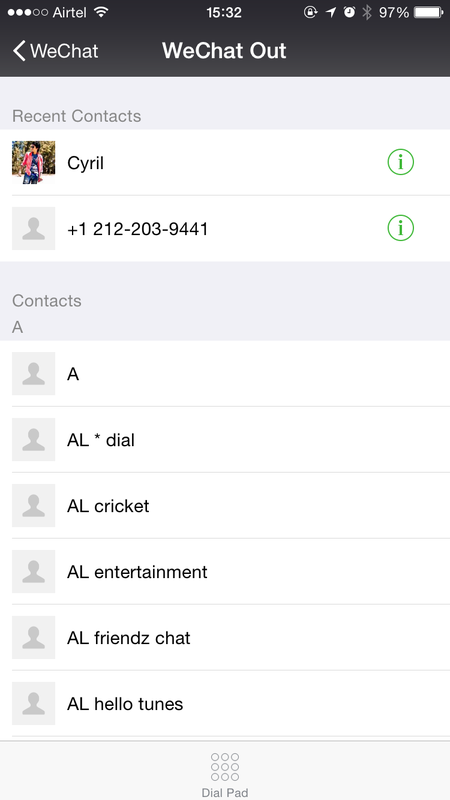 You can reach anyone by dialing their number or by selecting the contact number from your contact list. This feature is currently available only on iOS and iPhone 6 and above users and is not available for Android users and iPhone 5S and below versions. Hope this feature will be rolled out in next update for Android and other iPhone users.